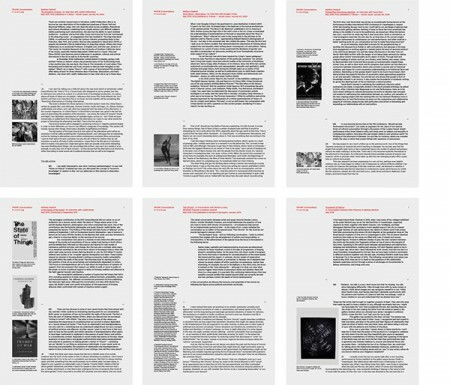 “Dormancy: Notes on Sleep, Criticality, and the Poetics of Suspension in and around Henriette Heise’s Darkness Machines,” in Not Now! Now! 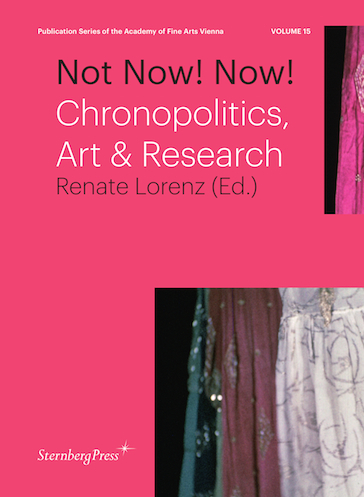 Chronopolitics, Art & Research, ed. Renate Lorenz (Berlin: Sternberg Press, 2014), 136-161. “Gleichzeitig: Queere Politiken – alles auf einmal”, in Un/verblümt: Queere Politiken in Ästhetik und Theorie, eds. 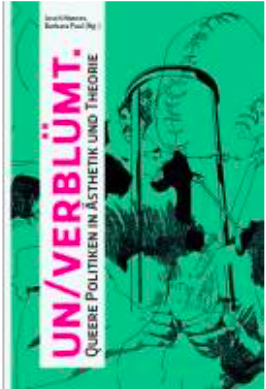 Josch Hoenes & Barbara Paul (Berlin: Revolver Publishing, 2014), 54-73. Contributions to the research blog Peculiar.dk. 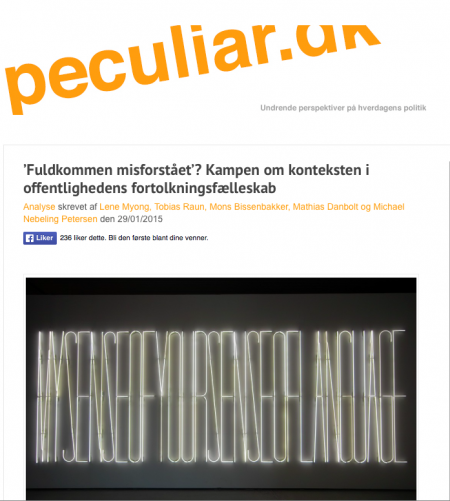 More on new publications, articles, and lectures, see my work page at University of Copenhagen.